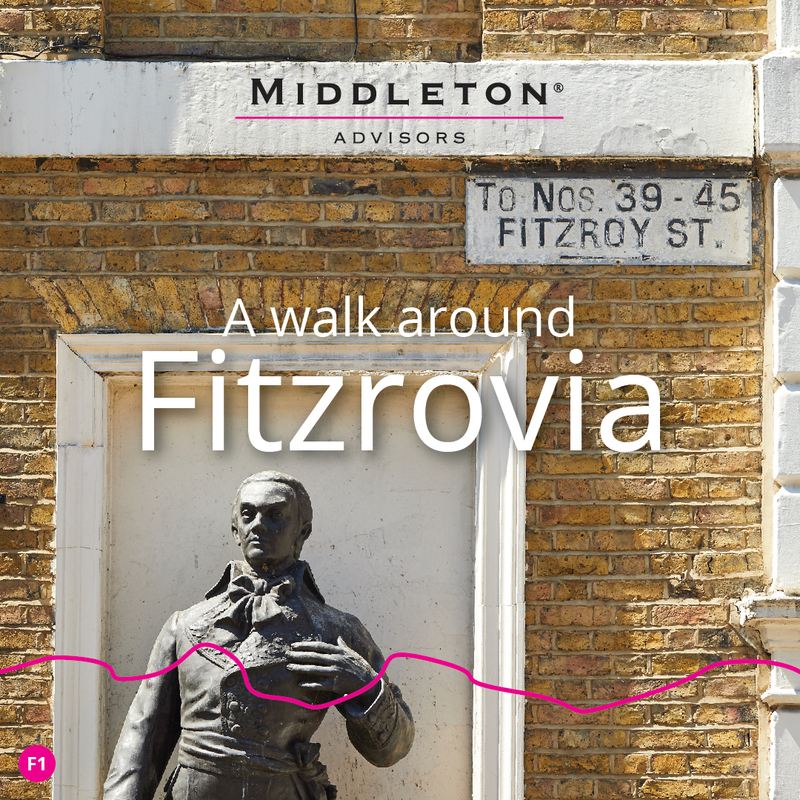 Middleton's Ashley Wilsdon takes a walk around Fitzrovia – the central London district roughly bounded by Oxford Street, Great Portland Street, Euston Road and Gower Street, with Charlotte Street as its ‘spine’. Writers, artists and intellectuals such as Virginia Woolf, George Bernard Shaw, Dylan Thomas and George Orwell lived in the area or met at the Fitzroy Tavern in Charlotte Street, ensuring Fitzrovia rivalled nearby Bloomsbury as London’s bohemian quarter in the post-war era. For downsizers in the country there can be a lot to think about before moving from familiar territory. Adam Buxton lists some of the creature comforts that make smaller cities so attractive to buyers scaling down. Johannes has taken the long way round to end up as a buying advisor with Middleton. 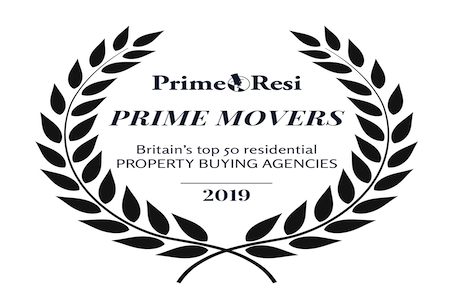 It’s a journey that has taken in Bosnia, Iraq, Libya, Nepal and South America – and, more recently, the relative sanctuary of five years gaining experience in the prime and emerging prime London property market. 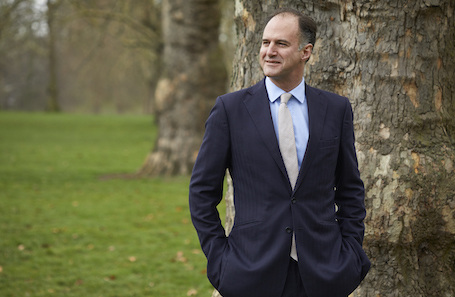 Middleton Advisors are listed for another year in Prime Resi's top 50 Prime Movers. 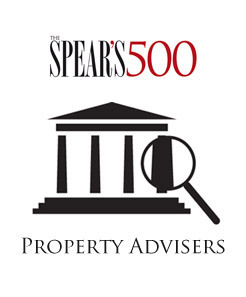 Middleton names make Spear’s 500 list of top property advisers 2019.